This Orgonite pyramid will help to open the Third Eye and Crown Chakras when used in meditation practice. The carefully integrated crystal combination in this pyramid is crowned with an amethyst point, surrounded by pieces of sugilite and moonstone. Abalone shell and prehnite which help to sharpen dream recall and spiritual experiences in meditation. The White Light Crown Chakra Orgonite Pyramid has alternate layers of copper, silver, white gold, kyanite, peacock ore, blue lace agate and tanzanite creating a powerful matrix that helps connection with spiritual energies and psychic communication in your spiritual practice. The base is filled with white gold. 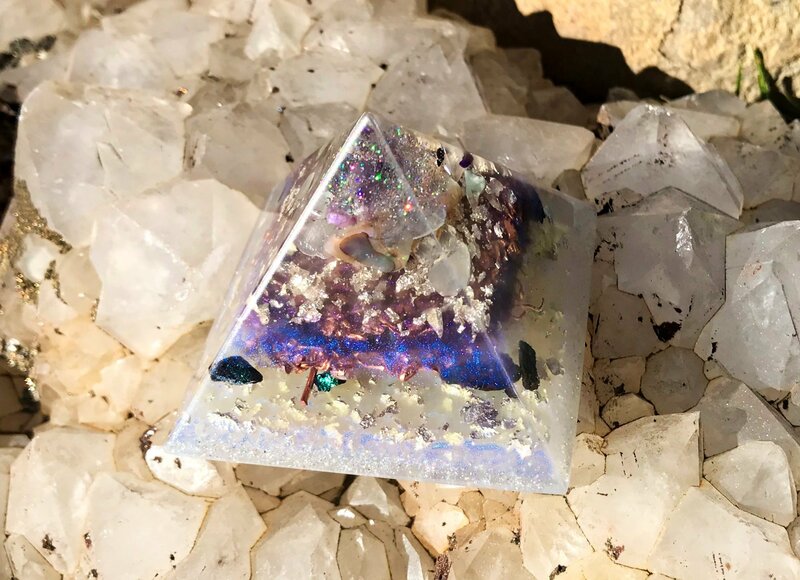 The White Light Crown Chakra Orgonite Pyramid is a powerful orgone pyramid that can help to dramatically balance the energies in your immediate environment and to help to gain a strong and clear connection to metaphysical energy levels and realms. Hold in the open palms of your hands when meditating. The White Light Crown Chakra Orgonite Pyramid is powerful in assisting with spiritual expansion and psychic development. It is a valuable orgonite to have in your sleeping area to encourage lucid dreaming. 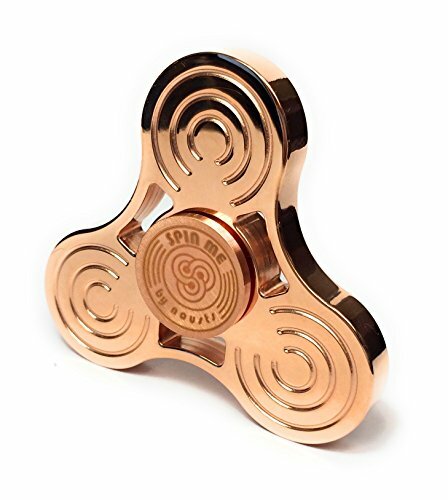 Keep it by your bedside or place it under the bed. 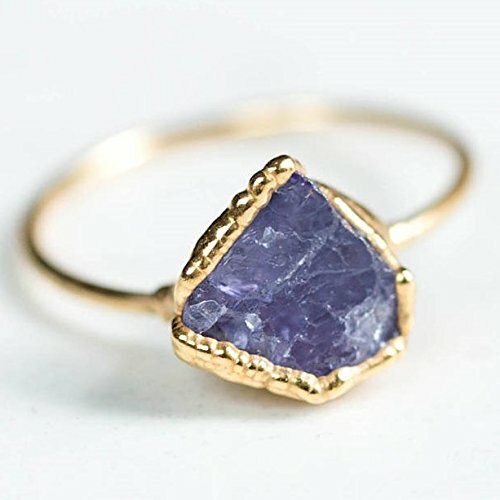 Amethyst is a form of quartz that helps to induce a meditative and calming state working on the mental, emotional, and spiritual levels to promote calm, balance and peace. Amethyst is a crystal that can help to bring focus and patience into play with its calming effect. Sugilite is sometimes known as “the healer’s stone” because of its great effect in enhancing healing. 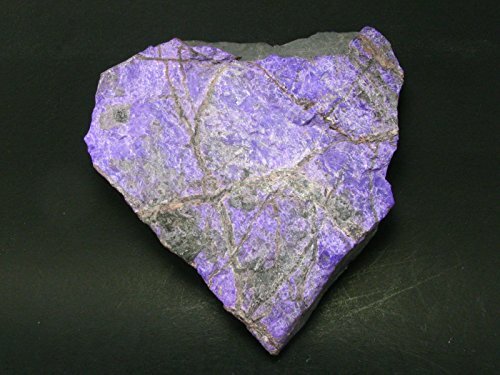 Having Sugilite on the body or nearby can lessen the effects of shock and disappointment. Sugilite helps to strengthen spiritual resolve, psychic ability, and channeling. Sugilite is a stone that helps perfect spiritual love and opens the heart chakra to unconditional love. Sugilite can be helpful in manifesting natural talents and protect against adverse conditions that can seem to obstruct growth spiritual growth. Sugilite in your immediate environment lowers hostility, anger, jealousy, and prejudice. Sugilite can enhance a sense of freedom. Sugilite is associated with the third eye and crown chakras. With thanks, from Crystal Meanings and More. Abalone is a shell from the mollusk family that includes clams and scallops. Abalone is purported to be especially useful for handling and calming emotional situations and can be very soothing to the emotions. Having abalone nearby when working through an emotional situation with someone can be beneficial and may enhance cooperation. 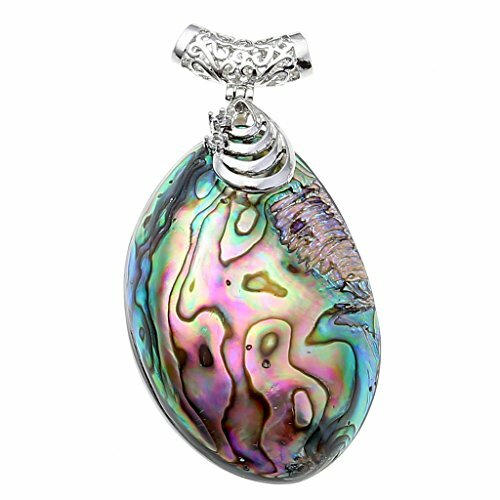 Abalone is believed to stimulate psychic development and intuition. It is also said to enhance the imagination. Abalone is associated with the first three chakras: root chakra, sacral chakra, and solar plexus chakra. Selenite is primarily associated with the solar plexus and heart chakras. With thanks to Feel Crystal and Jewelry. Blue Lace Agate helps to soothe an overactive mind. It calms and stills thoughts. It helps with communicating our truth and inspires us when seeking knowledge and understanding. 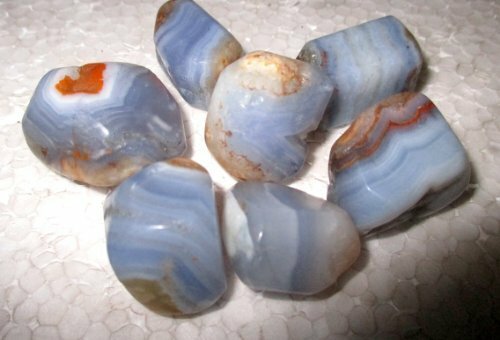 Blue Lace Agate helps with understanding the importance of our words giving awareness in how what we can say can shape events and affect others with our words. 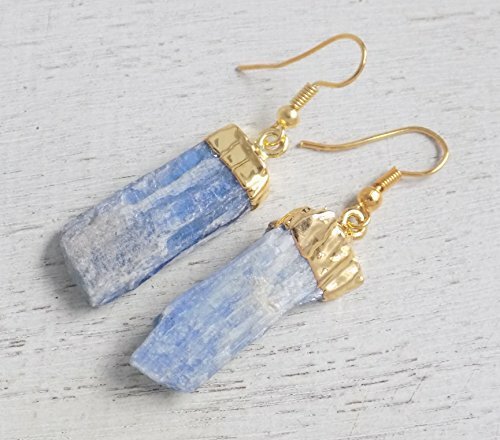 Blue Lace Agate uplifts the spirit and can help to bring a feeling of confidence. The blue swirling patterns of Blue Lace Agate show a remarkable resemblance to the earth photographed from space and so, in 1974 this stone became the symbol of world ecology. 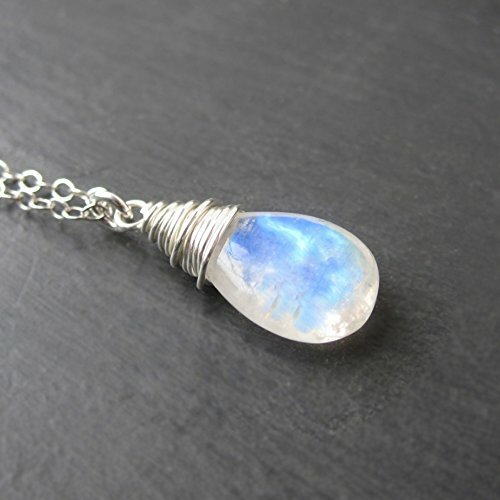 Blue Lace Agate is associated with the throat chakra. “Activate your Third Eye and Crown Chakra and deepen your meditation practice with this Violet Flame Orgone pyramid! The powerful crystal combination within this orgonite pyramid cleanses stagnant energy and stimulates the flow of energy through your vibrational field. 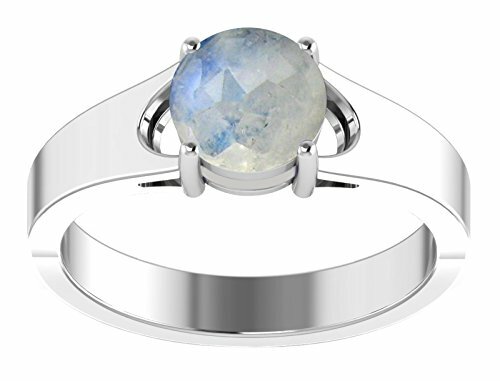 Pieces of sugilite and rainbow moonstone surround an Amethyst point at the tip. 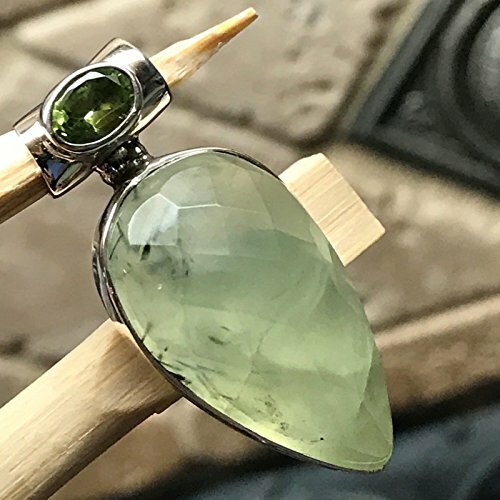 I added an abalone shell to connect to the intuitive power of water and prehnite to protect your aura and enhance dream recall. Alternating layers of copper, silver and white gold, and iron hold kyanite, peacock ore, blue lace agate, and tanzanite. 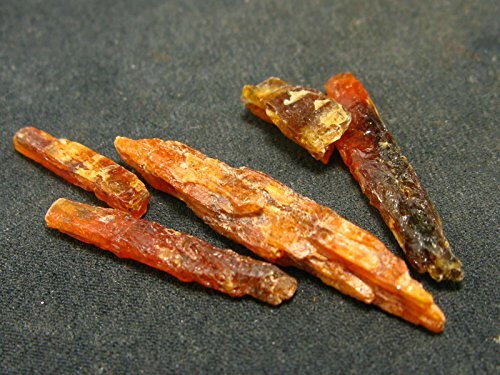 These crystals help us to connect with our Spirit Guides and Higher Self, enhancing psychic communication and awareness of subtle energies. 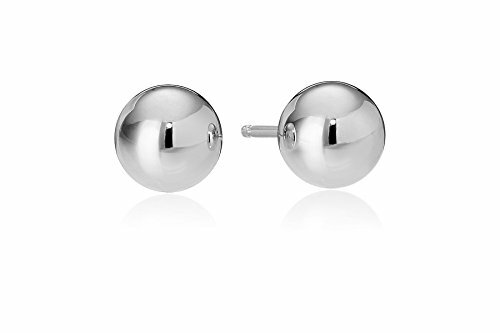 The base is filled white gold. Attuned during creation to align the Chakras and create space for exploring latent psychic abilities. amethyst, sugilite, moonstone, abalone shell, prehnite, copper, silver, white gold, kyanite, peacock ore, blue lace agate, tanzanite, love, Reiki. The White Light Crown Chakra Crystal Orgonite Pyramid is 2.5 ” (63 mm) at the base by 2″ (51 mm) high. abalone shell, amethyst, blue lace agate, copper, Kyanite, moonstone, peacock ore, prehnite, Reiki, Silver, sugilite, tanzanite, white gold. Bookmark.